Air New Zealand will launch a new non-stop service between Chicago’s O’Hare International Airport and Auckland, beginning in November. From Nov. 30, Air New Zealand will operate the new route three times weekly, year-round with its new configuration Boeing 787-9 Dreamliner aircraft. Flight time will be approximately 15 hours northbound and just over 16 hours southbound. Canadian demand for travel to New Zealand continues to rise with visitor arrivals up 11.4% for the year ending February. The new Auckland-Chicago route forms part of the airline’s alliance with United Airlines on flights between New Zealand and mainland US. 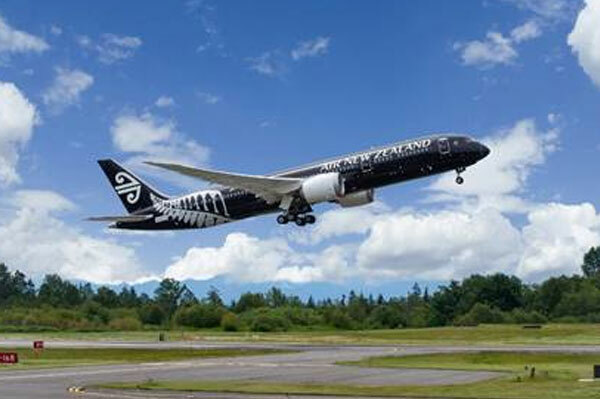 The route will be serviced by Air New Zealand’s new configuration Boeing 787-9 Dreamliner aircraft, featuring Business Premier (27 seats), Premium Economy (33 seats), Economy (215 seats) and Economy Skycouch (13 rows) seating options.